Your muscles will struggle to contract with enough force to stabilize and power-up your swing if they’re tight, rigid and unengaged. That’s why maintaining normal length in the muscles of your upper leg is important. When your muscles are well conditioned (supple and strong) they not only allow for fluid movement of the joints, but also strong contractions that produce power. 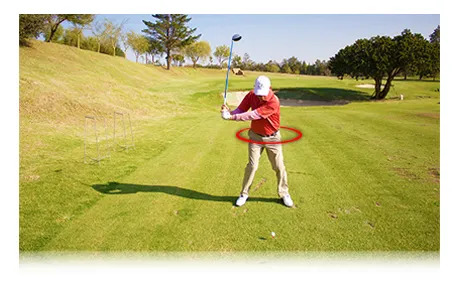 This improves the likelihood of having a stable, consistent swing you can rely on. Here are some stretches and exercises that will help you improve your power and strength. Read more. This kind of supplemental training is not reserved for the Pros. 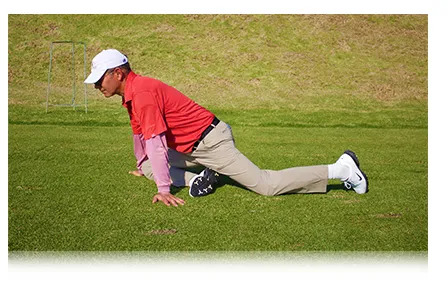 Any golfer can benefit from golf-specific physical conditioning training. Come and speak to us.